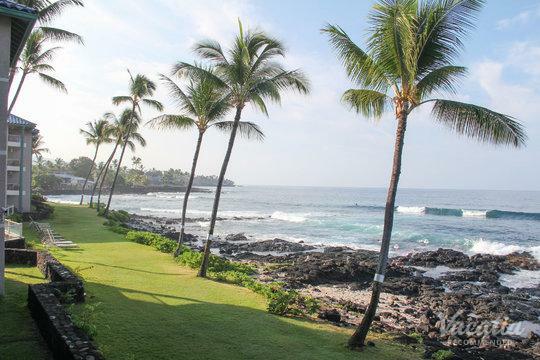 From its sun-kissed shores to its lush, breathtaking mountains, the Big Island of Hawaii is a feast for the eyes. This tropical paradise is a dream destination for all types of travelers, from honeymooners seeking romance to families seeking adventure. 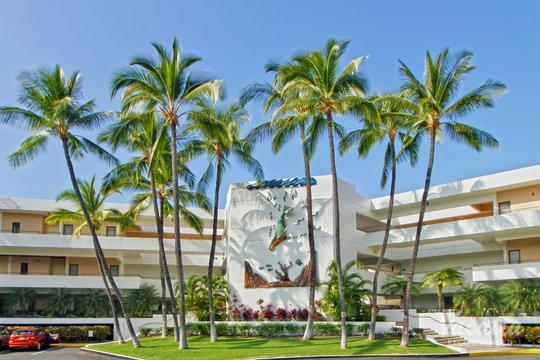 Because of its popularity as a vacation destination, the Big Island is home to a wide selection of hotels and resorts, thus trying to find the perfect accommodations for your Hawaii trip can seem overwhelming. 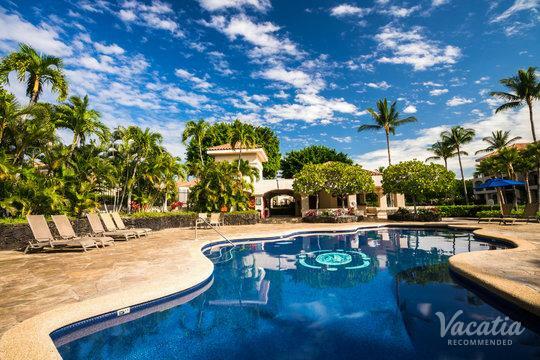 Fortunately, Vacatia can help you sift through this large selection of resorts until you find a vacation rental that perfectly meets your needs. 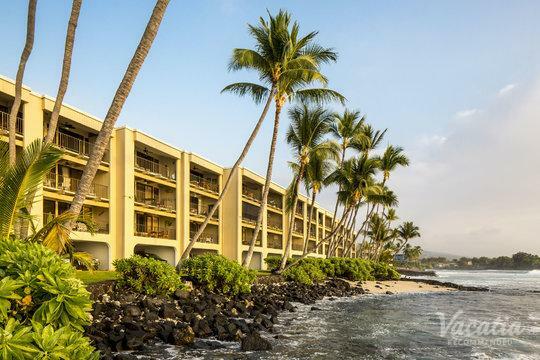 Vacatia has carefully curated a selection of three-star resorts in Hawaii (Big Island) that provide comfort, convenience, and quality. 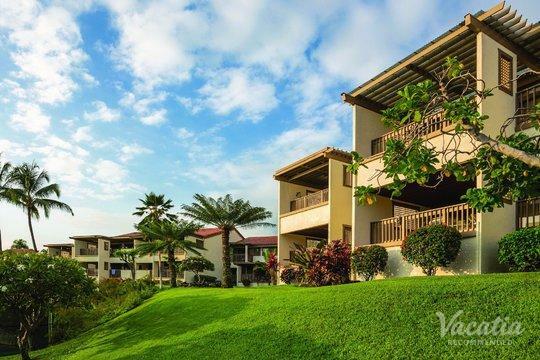 When you stay at one of these Vacatia resort residences, you will feel like you're living in this Hawaiian paradise, rather than just visiting. 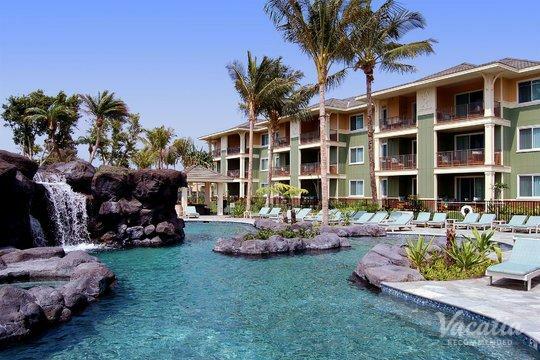 You can make the most of your time in Hawaii when you stay at a quality Vacatia vacation rental. 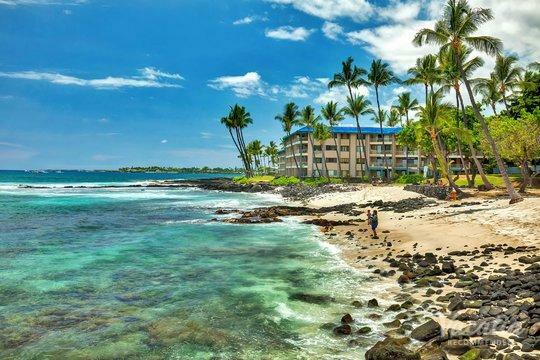 The Big Island is the largest, most geographically diverse island in the Hawaiian archipelago, and it provides an endless amount of sights to see and areas to explore. 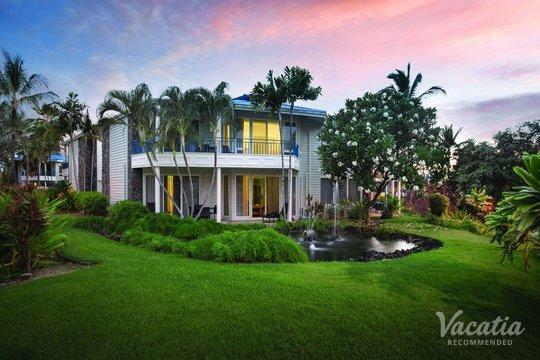 No matter what you have on your Big Island itinerary, Vacatia can help you make the most of your Hawaiian vacation by providing you with the perfect home base for your stay. 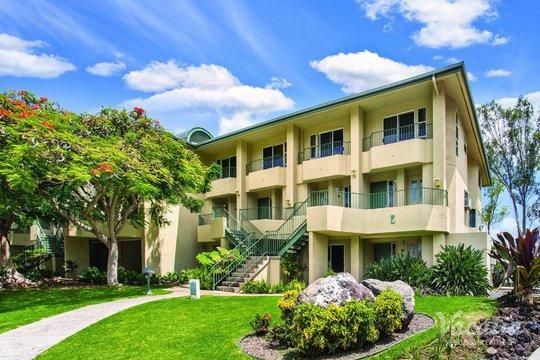 Booking your stay at one of the three-star hotels in Big Island won't give you the quality and the space of a Vacatia resort residence, which is why you should work with Vacatia to book your stay at one of the top vacation rentals on the island. 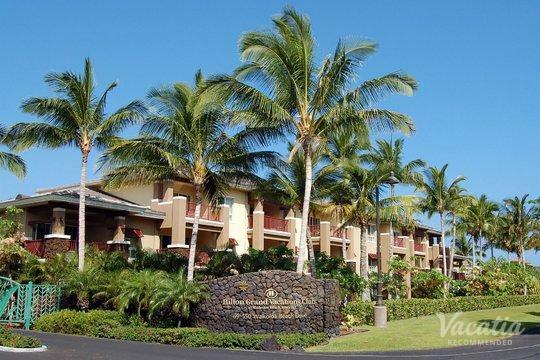 Vacatia's properties provide the space and comfort of a home as well as the services of a resort, which means that you can have the best of both worlds during your time in Hawaii. 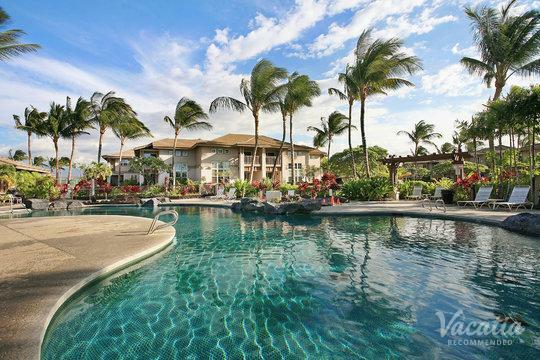 When you stay at a Vacatia rental, you will have access to your own fully equipped kitchen and added living area, as well as desirable resort amenities like a pool and a concierge. 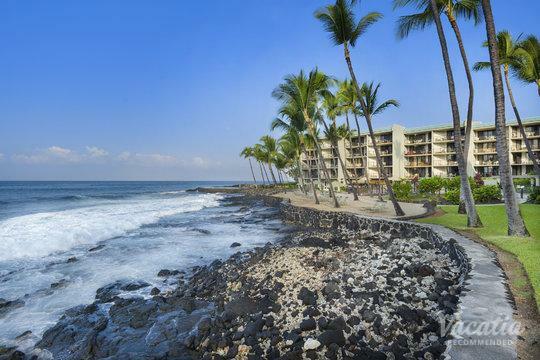 Vacatia can help you significantly increase the quality and the comfort of your Hawaiian vacation, which means that your time on the Big Island is sure to be truly unforgettable. 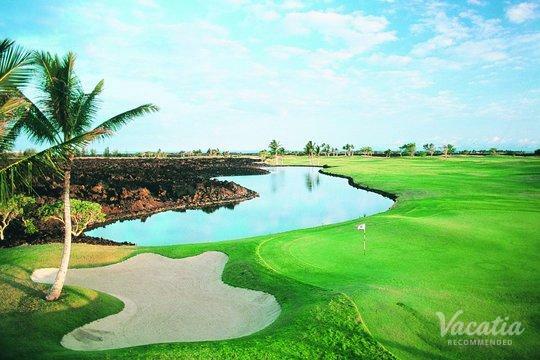 The Big Island of Hawaii is aptly named, as it is by far the largest island in the Hawaiian archipelago. 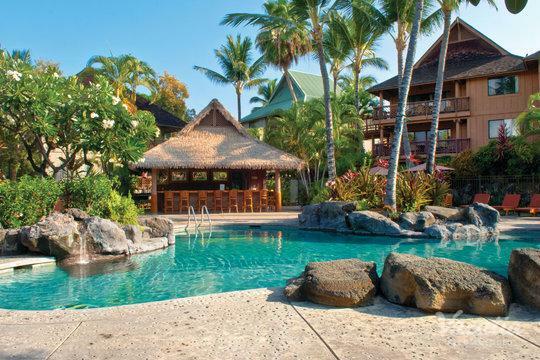 Due to its sheer size, the Big Island offers visitors plenty to do and see. 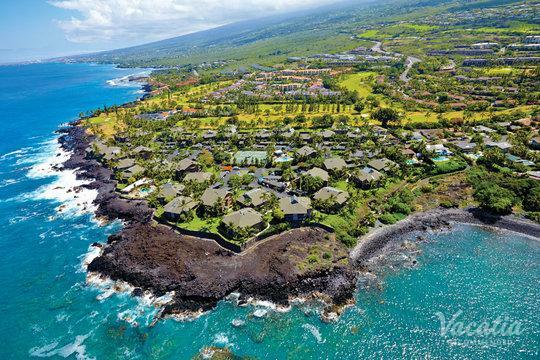 You can witness the expansion of the island up close by visiting the active Kilauea Volcano or you can bask in the sunshine on one of the island's many pristine beaches. 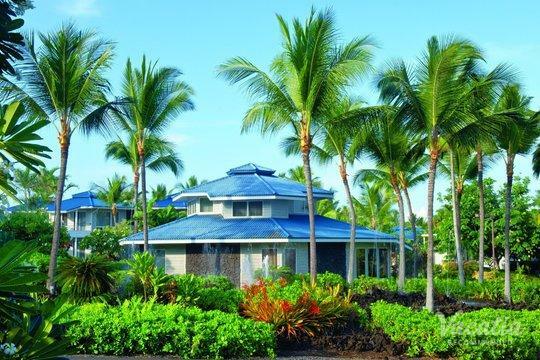 The Big Island is also home to eleven different climate zones, which means that you will be able to experience tropical rains and balmy sunshine all during the same vacation. 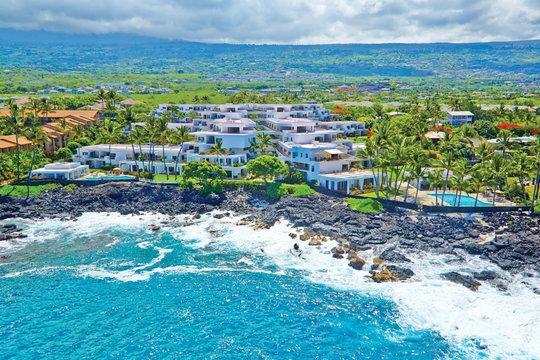 This unique tropical island continues to impress visitors from around the world, and you too could experience the best of the Big Island when you book your Hawaiian accommodations through Vacatia.